Meroueh & Hallman LLP would like to take the opportunity to thank all of those who have served our country on this Memorial Day. Memorial Day, originally called Decoration Day (officially proclaimed on May 5, 1868 by General John Logan, nation commander of the Grand Army of the Republic), is a day of remembrance for those who have died in our nation’s service. Although initially conceived in honor of those who died during the “Civil War”, it is now a day in honor of all Americans who have died fighting in any war. 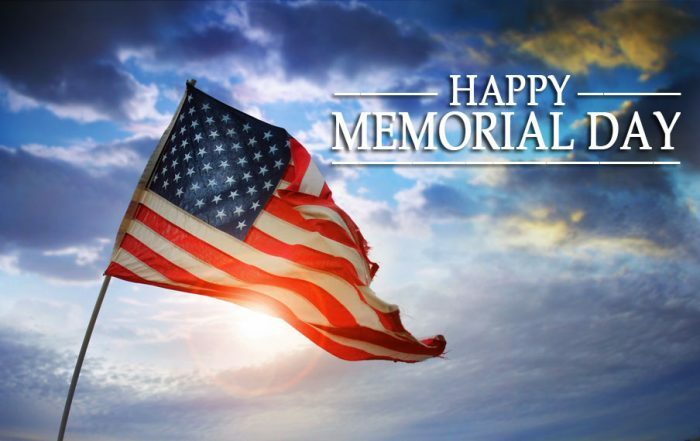 Unfortunately, traditional observance of Memorial Day has diminished over the years, so the “National Moment of Remembrance” resolution was passed in 2000 to help re-educate and remind Americans of the true meaning of Memorial Day. The resolution requested that at 3:00pm local time, for all Americans “[t]o voluntarily and informally observe in their own way a moment of remembrance and respect, pausing from whatever they are doing for a moment of silence or listening to Taps.” The Moment of Remembrance is a step in the right direction to returning the meaning back to the day, as all Americans should reflect and honor those who have given their all in service to their country. In honor of those who have generously served our country, please take the time to thank those veterans you encounter on Memorial Day, as well as every other day in the year, for their service. Have a great Memorial Day Weekend! Please don’t drink and drive.